The contest has ended. The winner has been announced via Facebook. Summer is just around the corner, meaning many people are prepping to get out and explore nature on four wheels. If you place your ad now, you can almost guarantee rental earnings for this summer and be in with a chance of winning this adventurous prize. On our page about renting out your vehicle you can see how many spots there are still left to compete. The first 250 motorhome or caravan owners that list their vehicle – starting 12.00 CET on the 1st of June – have a chance to compete. What exactly is the prize? 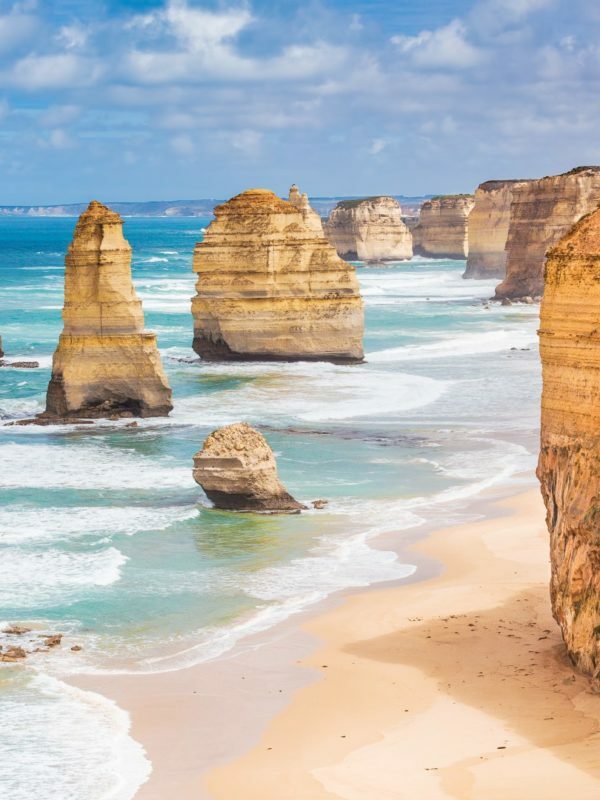 Two lucky people will be whisked off on a road trip of a lifetime, flying from London to Brisbane, or Melbourne – the choice is yours. There you’ll spend the first night in a hotel and the next day you will pick up your Camptoo motorhome. 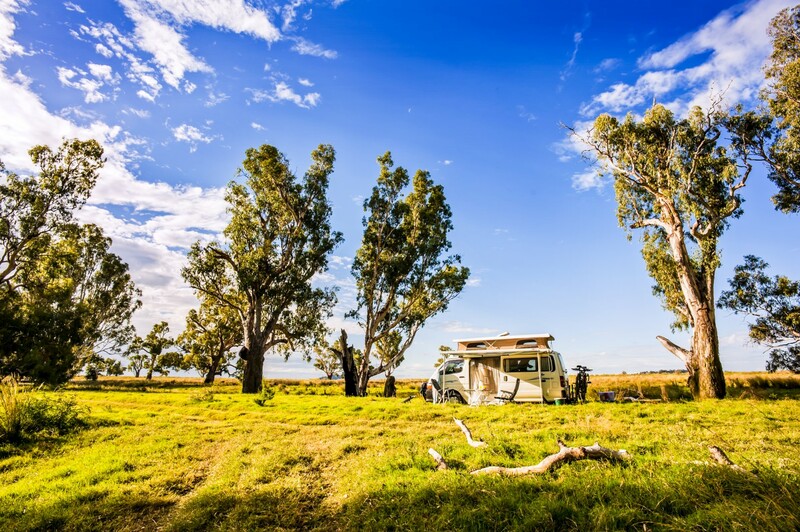 With the motorhome you can travel for 14 days (13 nights) from Brisbane or Melbourne. You’ll receive some tips from us for the itinerary but aside from that, you’re completely free to choose for yourself where you’ll go. You’ll return the motorhome back to the owner and have the rest of the day to explore Brisbane or Melbourne and spend the night in a hotel. The next day you’ll fly back to the UK, filled with memories of an unforgettable adventure. You’re a motorhome, campervan or caravan owner and thinking about renting out your vehicle. Great! You will automatically get a chance to win when you create your ad on Camptoo, for as long as the giveaway runs. If you’re planning to rent out your vehicle, you can easily start to create your ad by clicking on this link. It’s as simple as writing a short description of the vehicle, about yourself and adding a profile picture. Make sure you’ve got clear, good quality pictures of the inside and outside of your vehicle. When you’ve finished your ad, someone of our team will have check it and when it is accepted you will get your spot. For your chance to win, your ad has to be accepted by our team. We will look at the incoming new ads in the order that they are created. Once your listing is published, you’ll receive your first reservation requests. Start a conversation with potential renters and check out if they are a match with you and your vehicle. Is the potential renter a match? Accept the reservation request! Camptoo ensures that the full booking fee including security bond are being paid before the traveller picks up your vehicle. If you want more information about renting out, you can follow this link or get in touch with us. 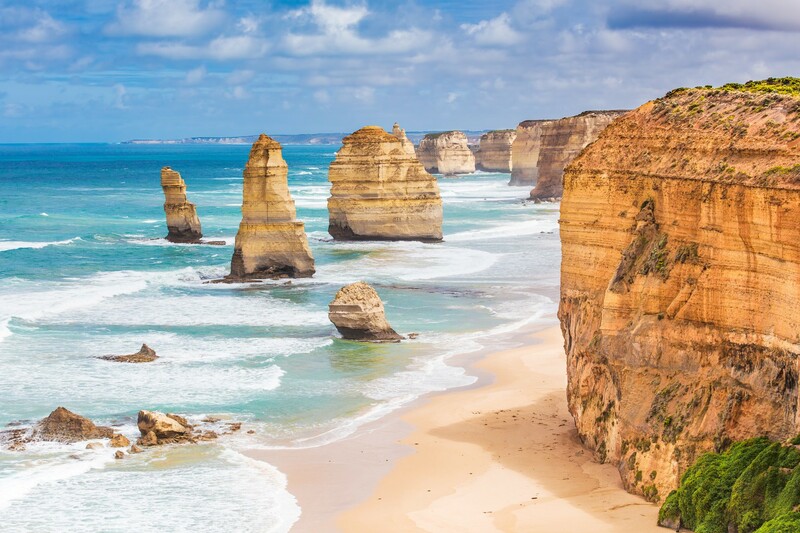 A return flight to Melbourne or Brisbane from London for 2 people. 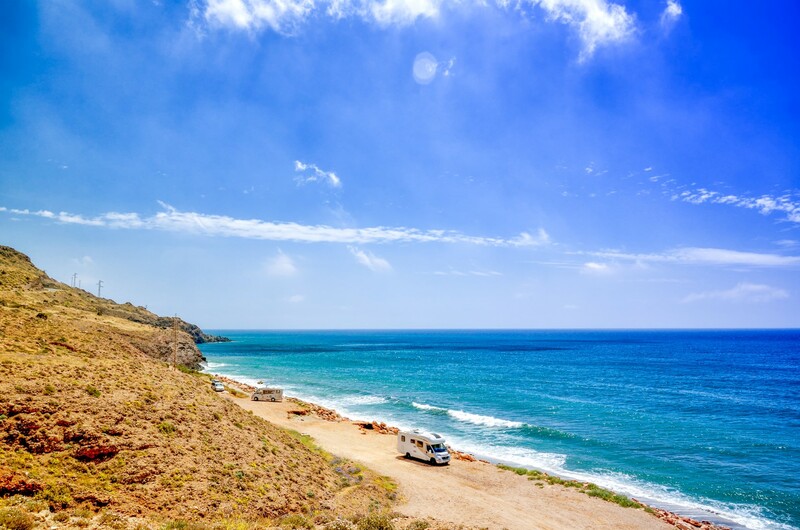 The rental of a Camptoo motorhome for 14 days (13 nights). 2 nights in a hotel in Melbourne or Brisbane (one upon arrival and one the day before the flight back). The prize may not be transferred, assigned, or redeemed for cash. Will be booked with the name of the winner and is not to be transferred to another person. Is not valid for the period of 24-12-2018 to 01-01-2019. The winner can decide when he/she will go on the holiday on the basis of availability in 2018 or January, February and March 2019. The giveaway starts on the 1st of June at 12.00 CET and ends at 24.00 CET on the day that 250 new ads have been created and published on the Camptoo website. You can see daily on https://www.camptoo.co.uk/rent-out-my-rv how many available spots there are left. The winner will be chosen by lottery and will be broadcast live on www.facebook.com/camptooUK the first working day after the ending of the contest. The prize is including booking fees. 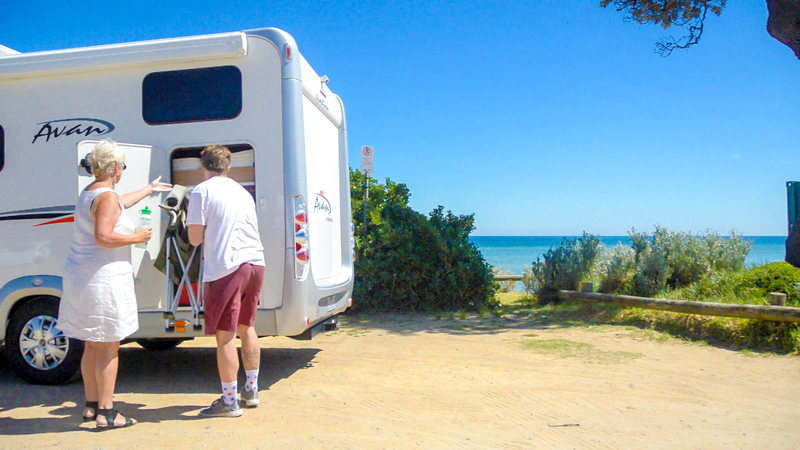 The prize is for a camper like this https://www.camptoo.com.au/camper/4134/Alice-the-ex-ambulance or equal with a maximum booking value of 150 AUD per night and for a maximum period of 13 nights. Costs for the excess cover insurance or extra kilometres on top of the kilometres free of charge are not included. The winner should make sure to have a proper travel insurance. Participating is free of charge and open for anyone aged 18 years and older, who is an owner of a campervan, motorhome or caravan. Participation is not possible for board members, management or employees of Camptoo, or their direct family members. Camptoo will reserve the right to exclude participation when they are not made with the intention to rent out, are indecent or offending. The winner will be chosen by a lottery with the first 250 placements. The moment that the ad has been sent by the owner to Camptoo will be decisive for the 250 participants. When the ad has not been approved, owners have 24 hours to complete the ad after they have been notified in order to still enter the giveaway. Every owner can only participate once, even when they are placing multiple vehicles.